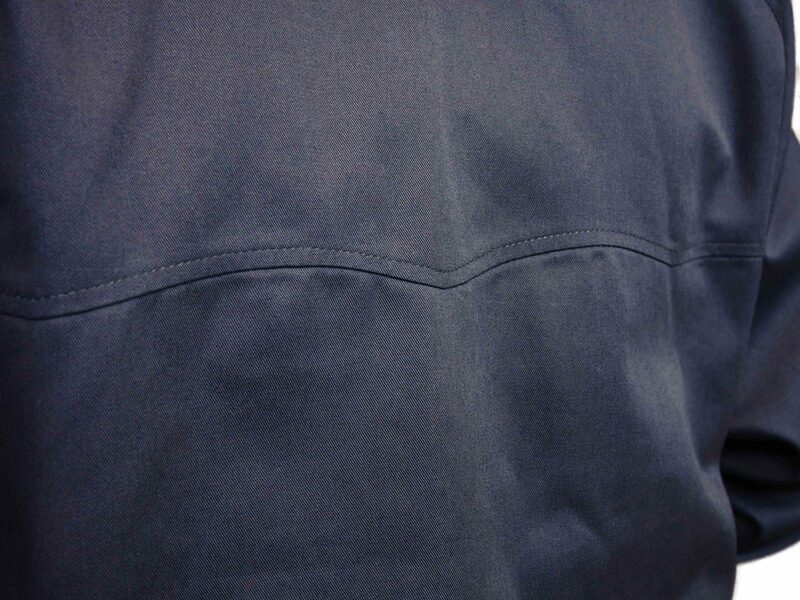 Combat Harrington Jacket | Navy. 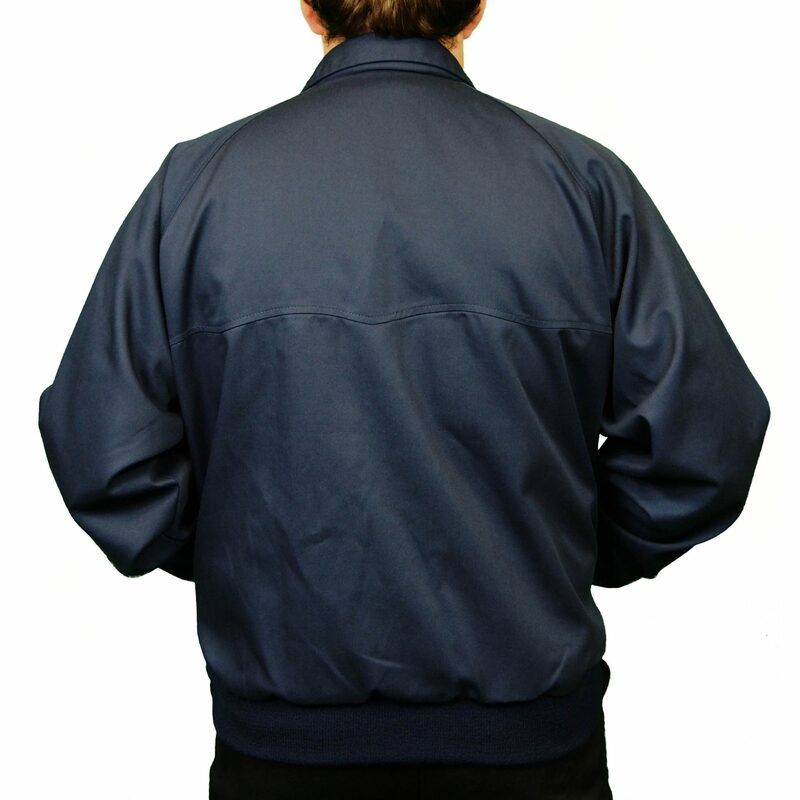 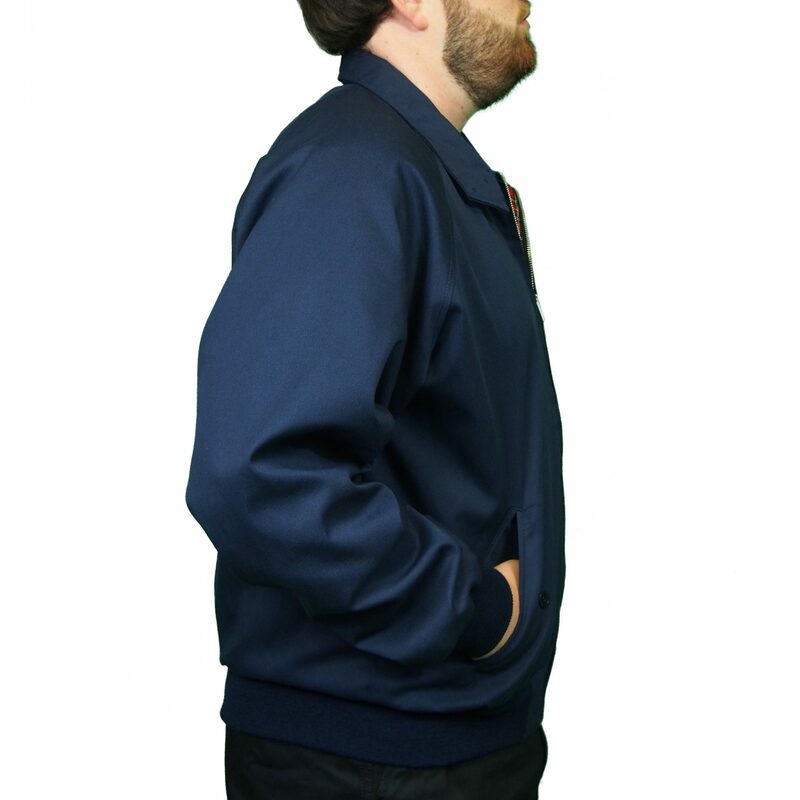 A Genuine Harrington Jackets from the UK’s original manufacturer. 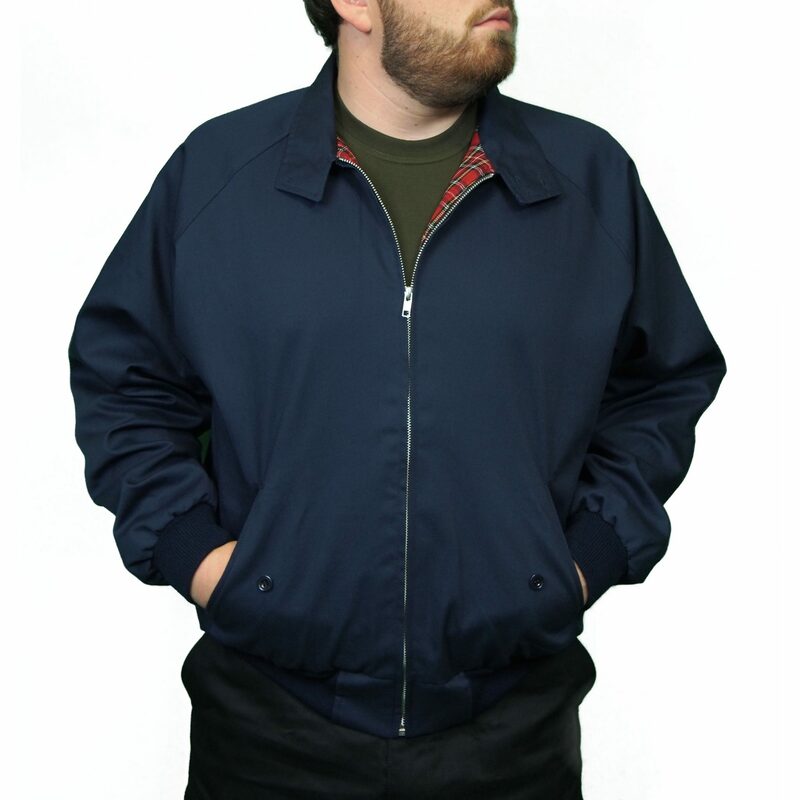 These genuine, original and authentic Harrington Jackets are manufactured to an exceptionally high standard using the same fabrics, pattern and cut for over 40 years. 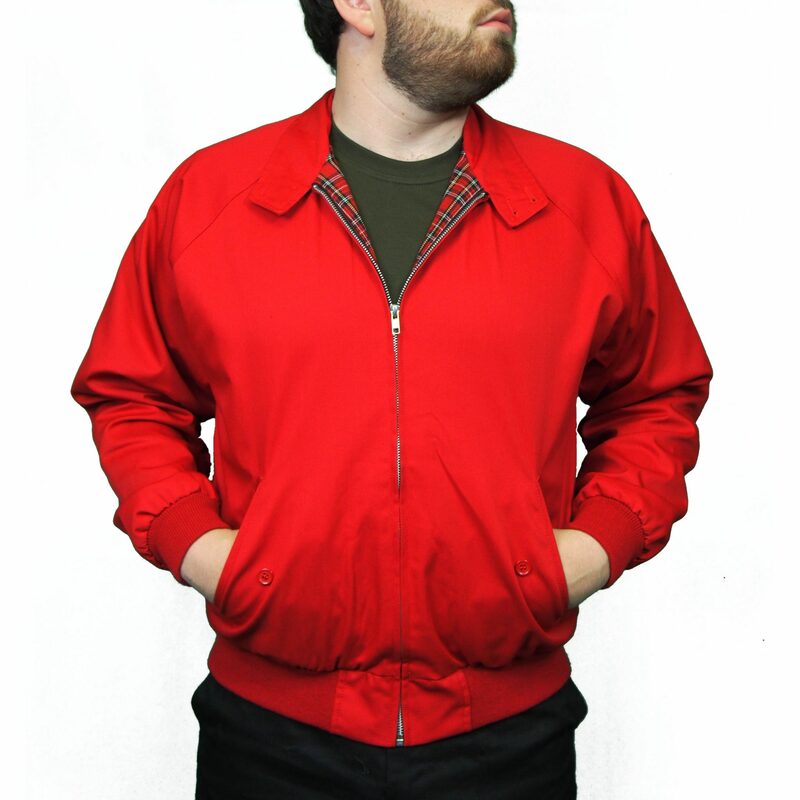 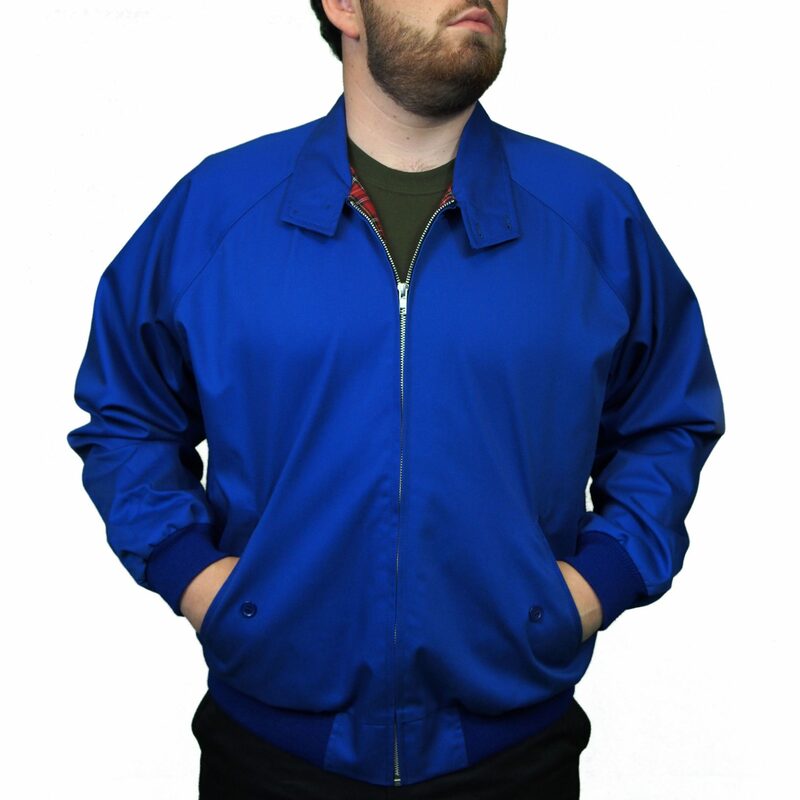 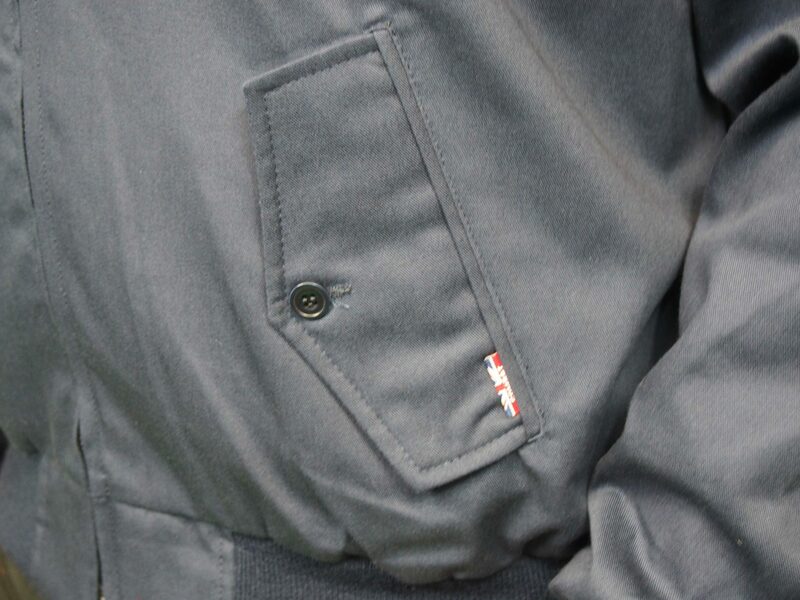 Our Harrington jackets are made from a heavy cotton and polyester mix which allows for easy washing. 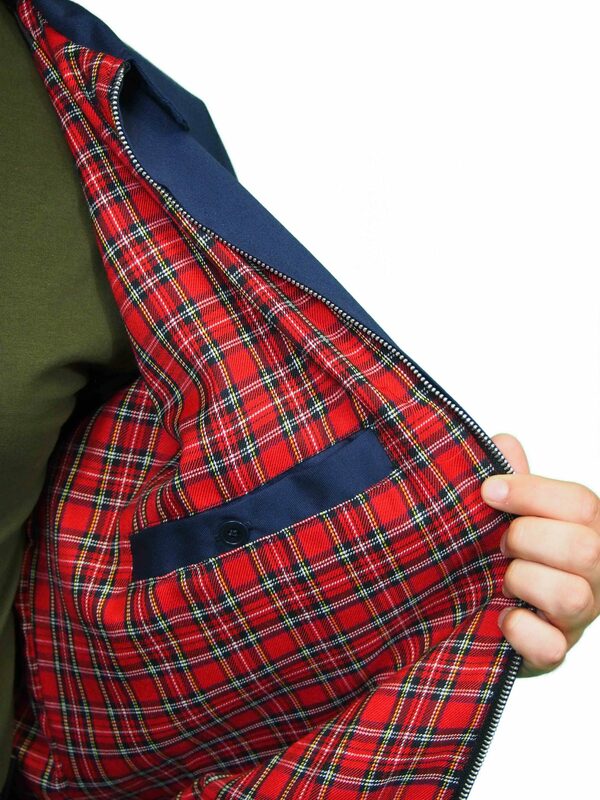 The lining is top quality tartan material and the sleeve lining is a mixture of nylon/polyester to assist the arm going in smoothly and without ruffling of the sleeve. 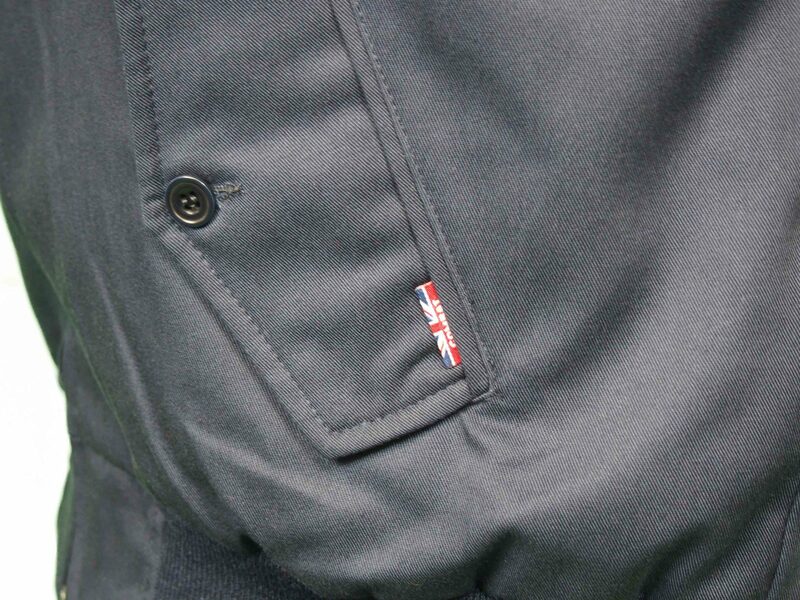 These original Harrington Jackets are easily recognisable by the label tag on the pocket seam which shows this is a genuine Combat Harrington Jacket. 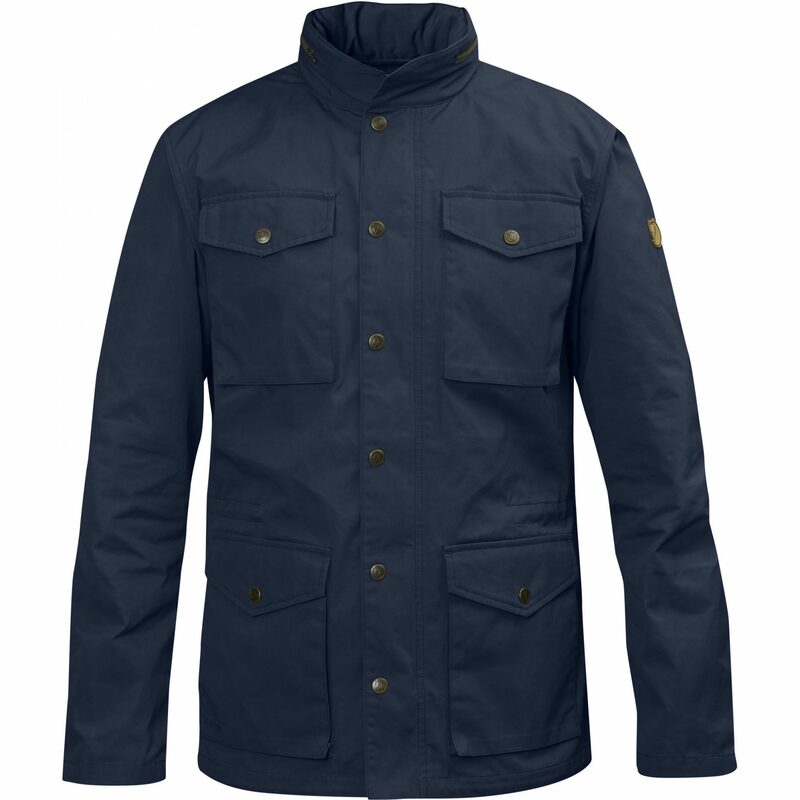 View our whole range of Combat here.